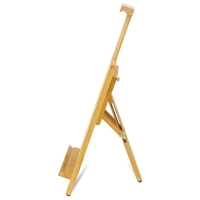 Simple, sturdy, and adjustable, the Blick Studio Table Easel by Jullian is an all-purpose studio staple. 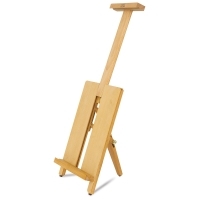 Set up this convenient table easel on any flat surface. Move the back leg to adjust the angle. 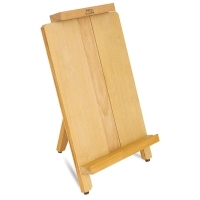 Holds canvas up to 24" high. 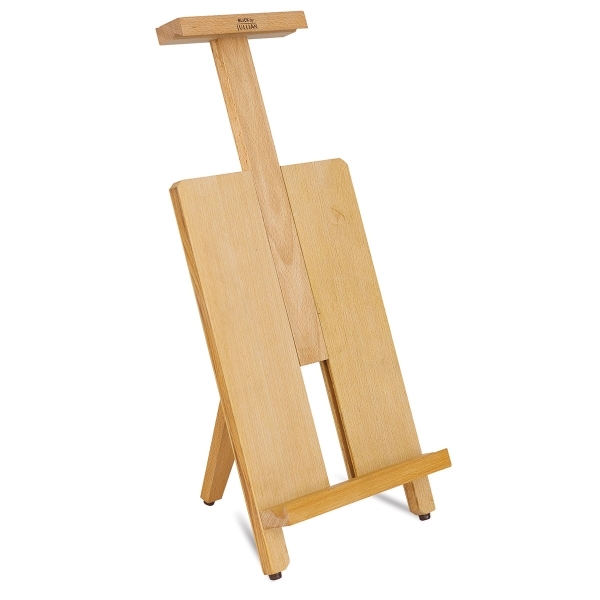 Made of oiled beechwood. Compact and lightweight. Weighs just 3.25 lb. ® Blick and Blick Studio are registered trademarks.® Jullian Paris is a registered trademark.